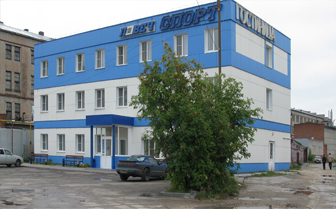 In Ryazan the Lovech hotel chain is well-known by a high level of service and affordable prices. There are 190 rooms of different categories in the hotel: economy, standard, luxe, studio, suite. Each room has everything necessary for a comfortable stay. The Lovech-Sport Hotel is located in the center of Ryazan, near big entertainment complex and business-center. There are 30 single, double and quadruple rooms in the hotel. 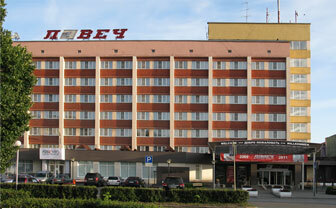 Apart-Hotel is located in the center of Ryazan on the 5th floor of business-center “Capital-Atron”. There are 23 one-room and double room apartments in the hotel. 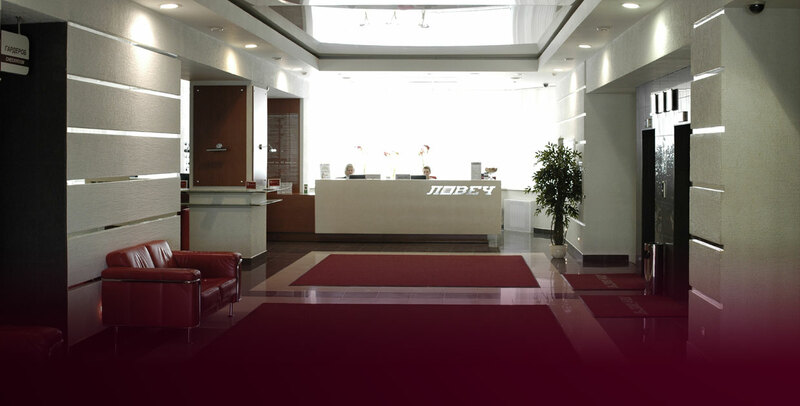 The main advantage of Apart-Hotel is that it’s prices are flexible: the price depends on terms of Guest’s stay.